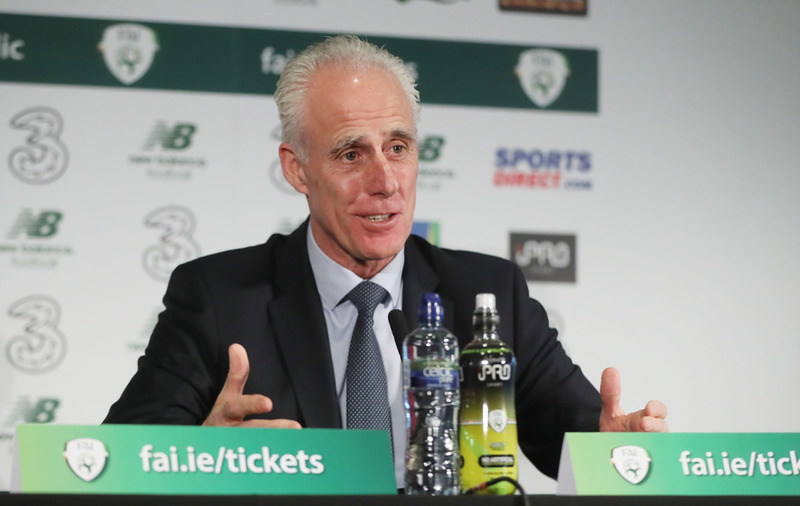 Republic of Ireland manager Mick McCarthy is preaching positivity after recent troubled times. 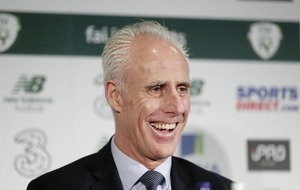 Republic of Ireland manager Mick McCarthy. Mick McCarthy had told his Republic of Ireland players to forget a desperately disappointing 12 months as he attempts to usher in a new era. 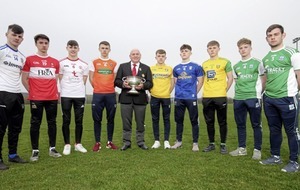 The 60-year-old took his first training session since being appointed manager for the second time on Monday morning and insisted he is looking forwards rather than back with Ireland's opening Euro 2020 qualifier in Gibraltar just days away. He said: "Do you know something? I've never even considered it. I've never thought about it at all. That's got nothing to do with me that, what happened before. "It's up to me to get positive results and have people smiling again. Let's hope I can do that. "They're all proud of being in here and wanting to do well. I doubt they'll be happy with that record. I didn't know that record, I haven't looked back on what's gone on. "I'm looking forward and not considering what went on before me." McCarthy, who won 57 caps for Ireland as a player, famously guided the nation to the 2002 World Cup finals and is remembered fondly as a result. "Some of them might remember me playing, I don't know, or managing even, never mind playing. None of them remember me playing. They might have seen it on an 8-track or something, I don't know." It will be the Yorkshireman's first European qualifier since the night in October 1999 when a last-gasp Macedonia goal in Skopje scuppered Ireland's hopes of automatic qualification, and he bristled when reminded of it. He said: "Since then, I've had a few good results as well, so I think it's probably remiss of you to remind me of a night like that when I've had pretty much more nights since that have been positive ones. "I've won the Championship twice and nobody ever mentions that; I've been in the Premier League and had a pretty good time since. Oh and we qualified for the World Cup as well, but thanks for reminding me of one of my worst nights."